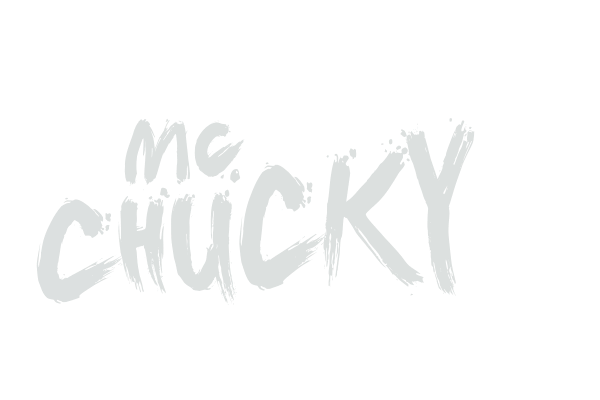 As an artist, MC Chucky represents the Hard Electronic Dance Music in more than one way. Not only he gracefully succeeds in amplifying the enthusiasm of the crowd in front of him, he also knows how to lift an artist's performance to a higher level, topping everyone's expectations. His distinct signature style during his performances opened many doors for him, made him Belgium's n°1 MC and highly experienced in the worldwide Harddance scene. MC Chucky's passion for Harddance is shared by ten thousands of fans all over the world. It speaks for itself that his impressive list of performances is an enumeration of major events. To name a few: Tomorrowland, Defqon.1 Australia festival, Decibel Outdoor Festival, Laundry Day, Reverze, Summerfestival, The Qontinent. His fresh and meaningful lyrics make him not only a wanted artist on stage, but also in the studio. 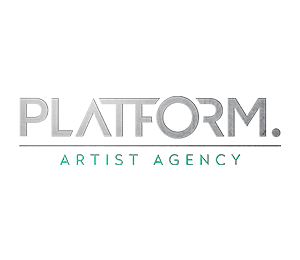 His unrestrained efforts and perseverance, constantly improving his skills in the studio resulted in collaborations with DJ Stephanie, Da Tweekaz, Mark With A K and many others.